We’re able to do this because we run our state-of-the-art butcher’s shop, the old fashioned way. 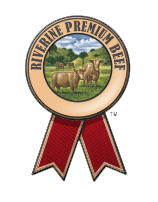 We cut out the middle man & have long-running personal relationships with all of our producers, so we know exactly where our meat comes from & have greater control over quality. and now, more than two decades later, we’re still a family-run butcher shop. Our grass roots journey starts way south of the border (don’t hold that against us!) in our country’s great, green capital. 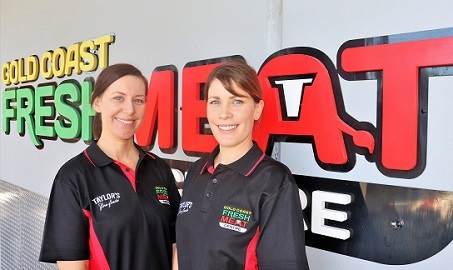 Eventually seeing the light, we sold our small chain of humble butcher shops and relocated to the Sunshine State, where Gold Coast Fresh Meat Centre was born. 20 years later, GCFMC is still a family owned and operated Gold Coast butcher, and still takes great pride in offering the best quality & freshest produce, at the absolute best price. The meat industry can be a fickle master. Supply and demand is ever fluctuating, and wholesale price follows suit. But as your specialist butcher on the Gold Coast, we draw upon our resources, experience, expertise, personal relationships & buying power, to try and maintain an ever-competitive price-point. We work hard to constantly compete with the major supermarket chains – frequently beating them on range, quality & price, so offering you better ‘value’ for money. And now with our online shop, we aim to take our fresh, quality range right around the Gold Coast. Shop online, and have your meat delivered to your door, or come in and visit a Gold Coast butcher today! Our team are dedicated to fresh quality meat and have been with the industry for a combined 5 decades. From first and second generation family, to our longest serving members, meet your meat specialists who are here for our customers everyday. 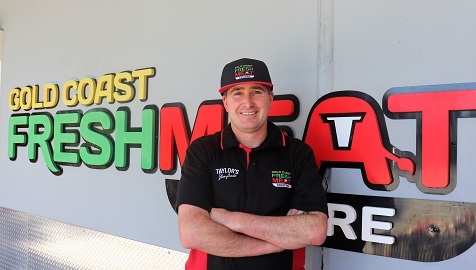 Shane ran a chain of successful butcher shops in Canberra before relocating his family to the sunshine in 1998. 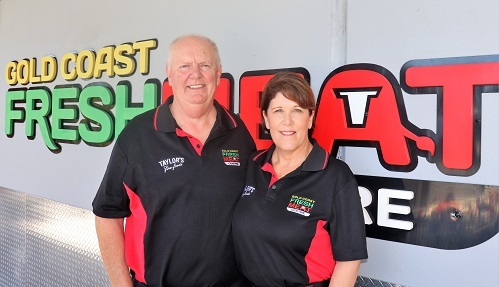 In the same year, with wife Denise, he opened Gold Coast Fresh Meat Centre. Truly a family business, Shane shares his passion of business and butchering with his 3 children who also work in the company. Stephen, or also known as “the other son” joined the company in 2002 and grew quickly into a managerial role. He runs the day to day operations of the shop, production and sourcing the best quality meat for our customers. His passion for butchering, deep knowledge and attention to detail makes him our secret weapon. 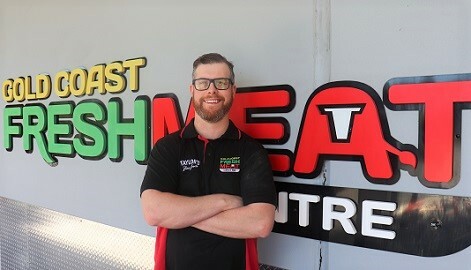 Paul was introduced to the meat industry at a young age, being the son of Shane, his after school job was helping dad at the shop. He completed his butchers trade but found his niche in smallgoods, and from here Taylor’s Fine Foods was born. He has been consistently awarded for his products since 2015, and even has notched a few TV appearances to his belt. Shane and Denise’s two daughters work behind the scenes letting the people of the Gold Coast know all about what’s happening at GCFMC. Both are also managing the operations of the website and online shop and are happy to help customers everyday with phone and email enquiries. Follow along on our Facebook Page and subscribe to the Moosletter for specials, tips and updates. It’s nice to know where your meat comes from. We’re proud to say that over many years we’ve forged strong, long-standing relationships with just about all of our suppliers. Some go back nearly two decades. It’s these long-term, loyal partnerships with companies who share similar values, that allow Gold Coast Fresh Meat Centre to constantly deliver the highest quality produce at a price that can compete with the big boys.